A unique psychological study from office products supplier Avery UK has revealed just how much labels really matter when it comes to consumer decisions and customer loyalty. 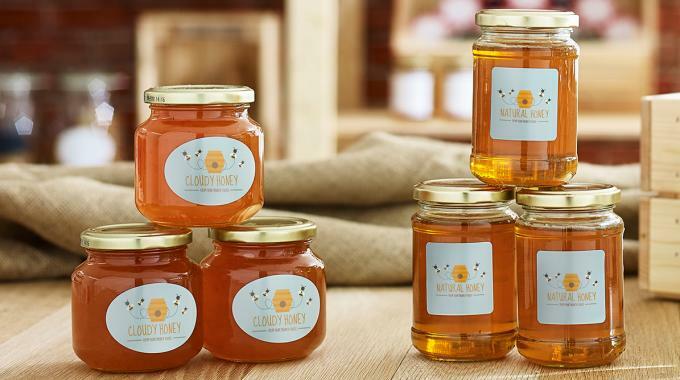 Working with an established behavioral psychologist, Avery UK, a subsidiary of CCL Industries, tested consumer response to small business label designs to reveal how certain elements can encourage positive reactions to the items they are attached to. Fiona Mills, marketing director at Avery UK, said: ‘We suspected there was more to the science of label design than might first meet the eye, but the discoveries have been extremely enlightening. 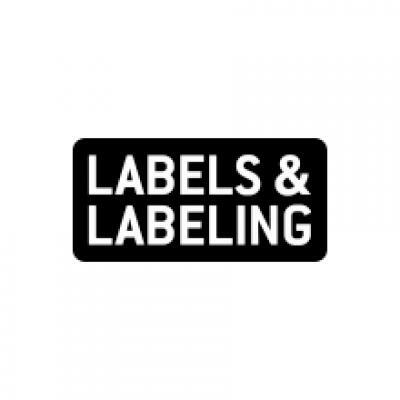 We can now speak with the utmost authority to say that labels really do make a difference to the performance of small businesses. 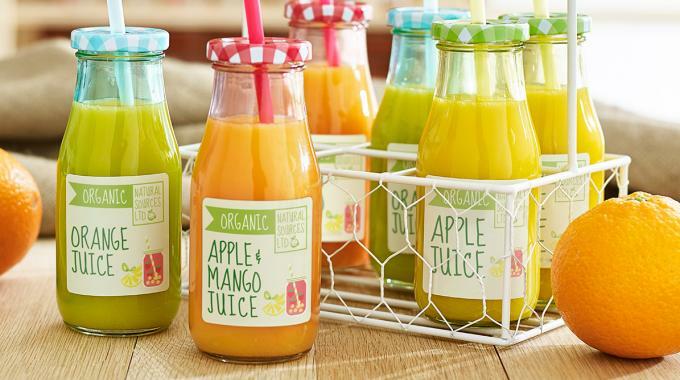 Avery UK identified a special message label, in particular, as helping attract attention and influencing future purchase behavior. Examples of this include adding labels that say things like ‘Open me’, ‘See what’s inside’, ‘Handmade with love’ or ‘Just for you’. 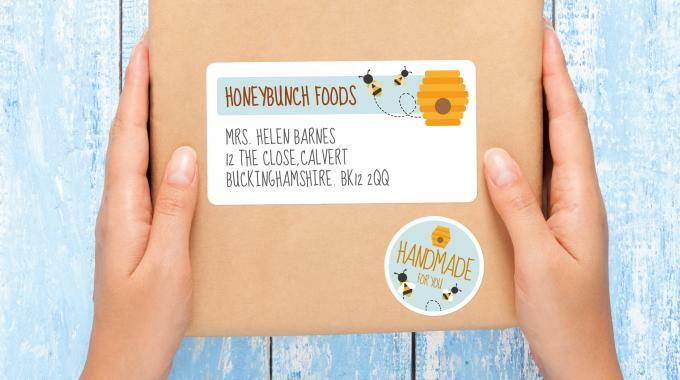 Personalizing messages will make customers feel even more special, with mailing envelopes featuring a name seeing participants spend 11 percent longer looking at it than average, and being 10 percent likelier to look at it first.